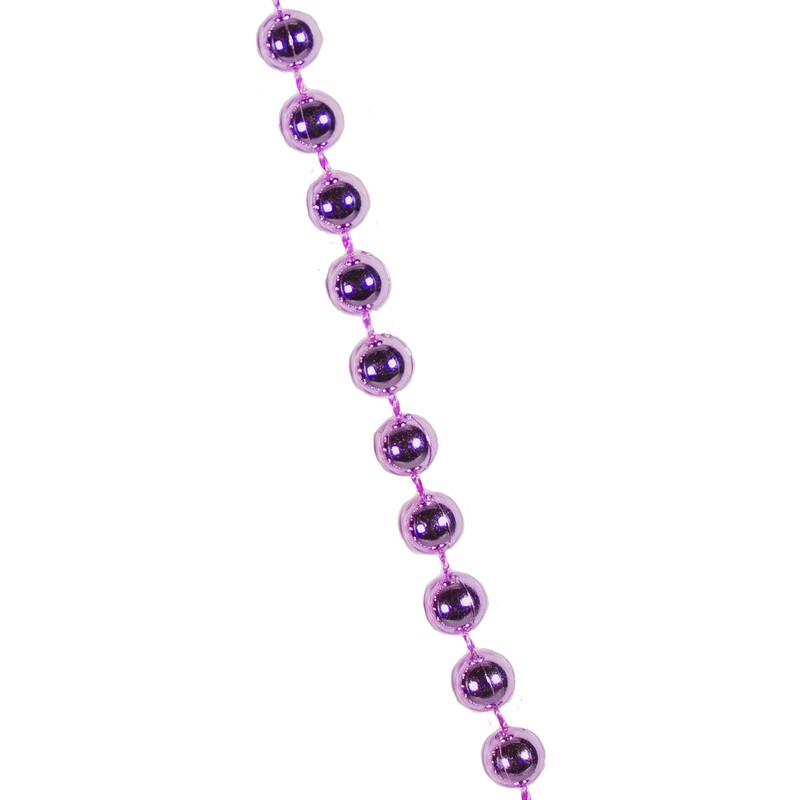 33'' (about 7mm) Metallic Round Bead Necklace (Metallic Light Lavender). 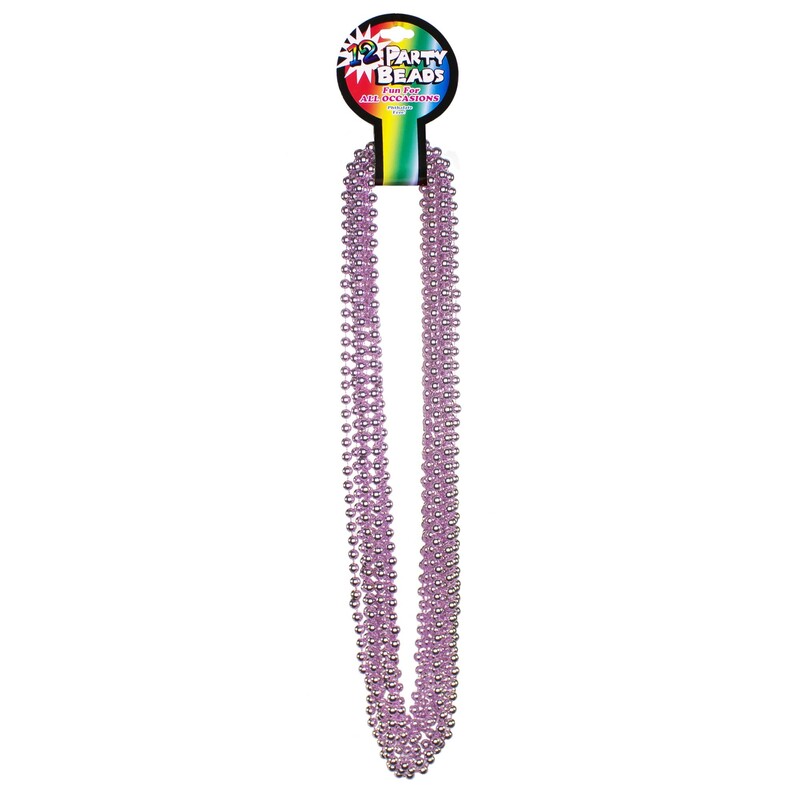 The color of these beads is a metallic light lavender. Lavender is a shade of both pink and purple and will look either or both in various lights. Priced by the individual piece but please order in increments of 1 dozen.